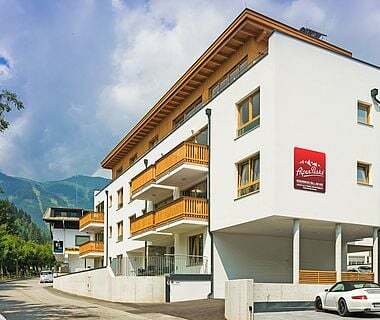 Spacious apartments in the centre of Maria Alm in the Hochkönig holiday region. 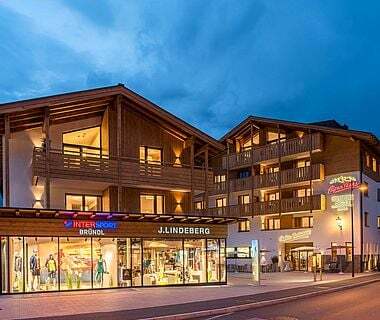 Modern comfort and Alpine flair blend into a living dream located in Maria Alm am Steinernen Meer. Both residences are just a few walking minutes away from the centre. 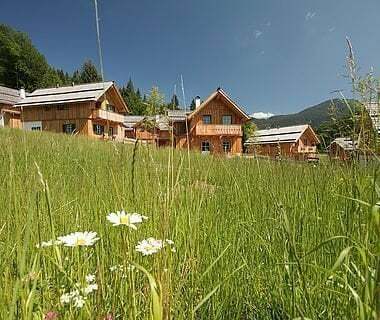 The holiday flats of the AlpenParks Resort Maria Alm show their true greatness: from 66 up to 166 square metres, they offer a lot of space with livingroom, bedrooms, a hallway and bathrooms for your famliy or your friends. 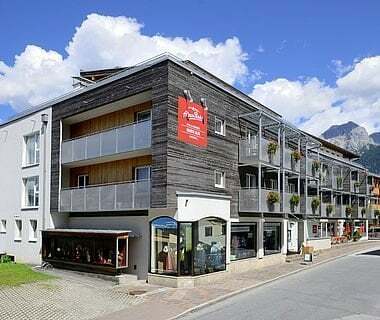 From the balcony of these stylish apartments you have a front-row view across the Salzburg mountainscape. 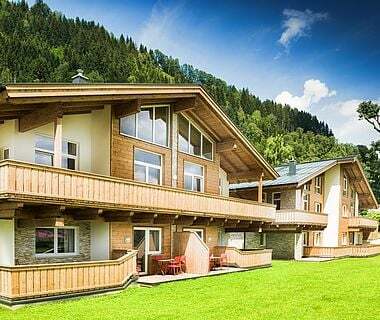 The apartments in both the Dorfresidence and the Residence Schmiedhöfl are located centrally in Maria Alm. 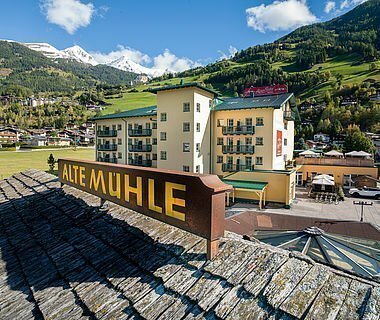 Every day gives you the option to choose from the many leisure activities on the Hochkönig. 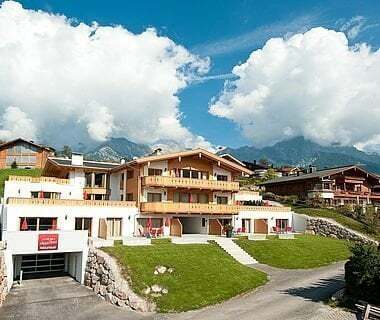 The cable car "dorfj@t Natrun" ist just a few walking minutes away. 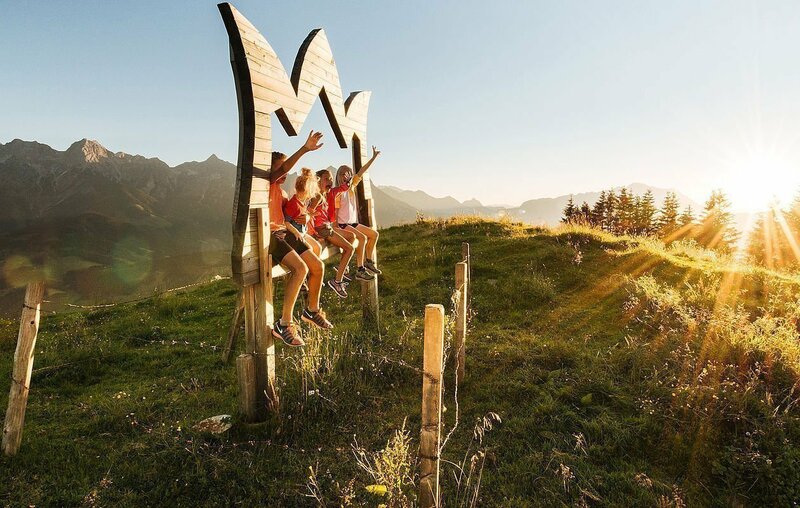 A family idyll, place of pilgrimage, and sports paradise on the Hochkönig. 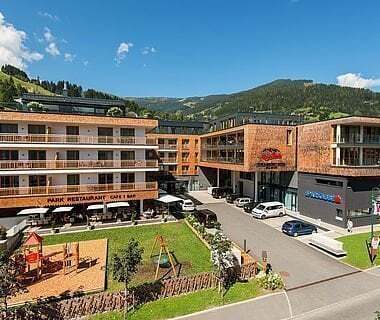 Feel free to send a non-binding request and enjoy your holiday at the holiday apartments in Maria Alm.